Angelo David Pisacreta, owner and creative director of Angelo David Salon, is one of New York City’s leading authorities on fine and thinning hair. Through 25 years of experience and hands-on research, he developed a variety of cutting-edge hair regrowth supplements, products, and techniques that allow his clients to have and maintain the healthy hair they want at every stage of life. As second generation thinning-hair specialist, he learned how to work with hair pieces from his father, renowned wig maker Carmine Pisacreta. In 2000, he introduced Angelo David Couture Hair Extensions and Additions™, the world’s finest customized hair system. 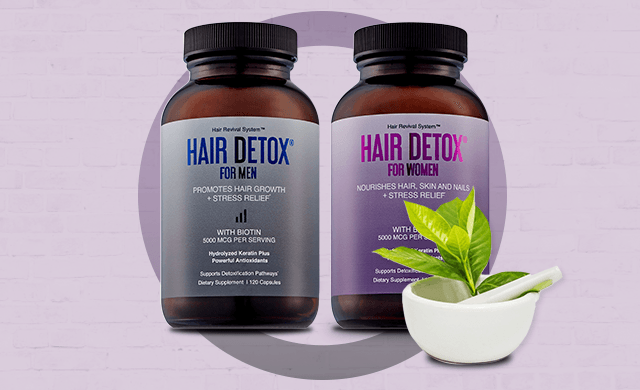 Most recently, he created Hair Detox, lifestyle hair regrowth supplements that address the specific needs of men and women who are experiencing thinning hair and early signs of hair loss. 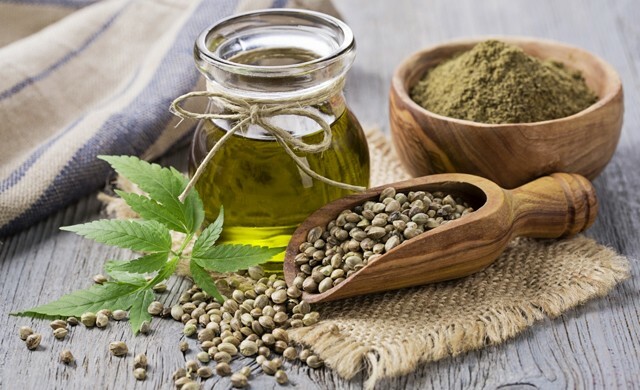 It is based on the latest science and research on the nutrients and herbs that address various contributors to thinning hair and hair loss, including stress, hormonal imbalances, and nutritional deficiencies. Hair Detox gently detoxifies the body, helps minimize nutritional deficiencies, addresses hormonal imbalances and supports healthy hair growth from within. 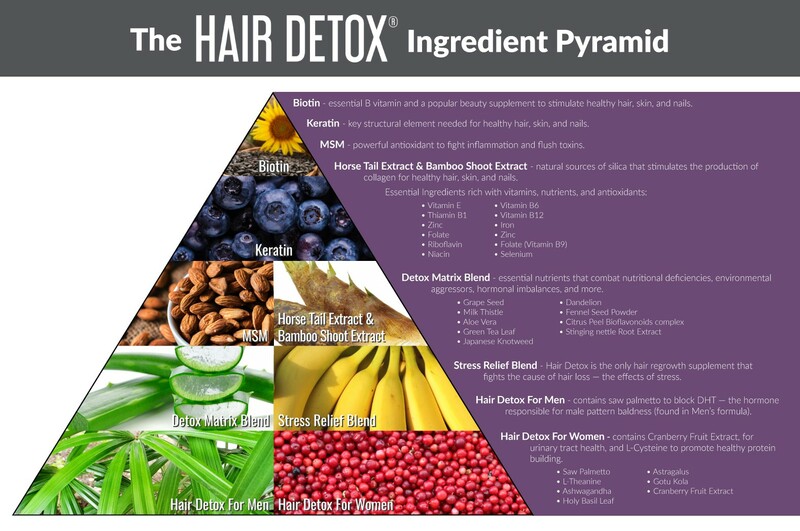 Hair Detox was created based on the latest science and real-world expertise from our founder, Angelo Davide Pisacreta. As the owner and creative director of Angelo David New York, one of the country’s leading authorities on the science of hair loss and thinning hair, Angelo has led us toward our goal of improving the lives of all our clients. Through his 25 years of experience and hands-on research, he has developed a variety of innovative products and techniques that allow his clients to confidently maintain the healthy hair they want at every stage of life. Now, Angelo’s attention is focused on Hair Detox, the herbal treatment for hair loss and lifestyle supplement that addresses the specific needs of both women and men who are experiencing hair loss and thinning hair. From extensive research on vitamins and nutrients to studies on hormonal imbalances and stress, we’ve discovered the best ingredients to support your overall health and wellness. 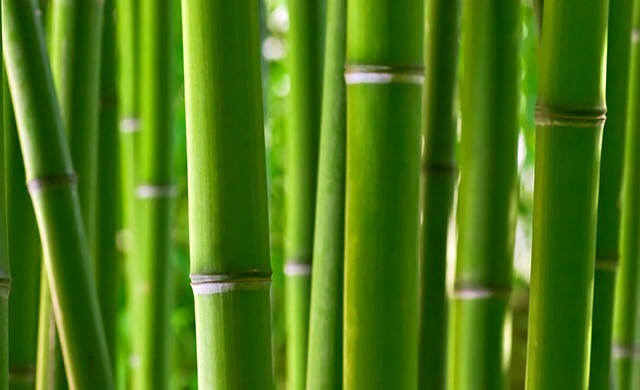 Our hair regrowth supplement product was designed to assist detoxification pathways that can lead to hair loss, weak nails, and problematic skin. We thank Angelo for his dedication and passion for our mission. Address your hair loss with a supplement that can target your stress and other underlying causes — choose Hair Detox today!